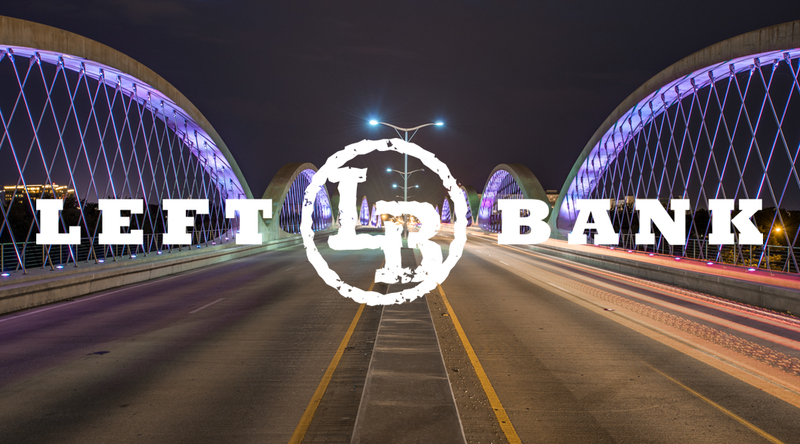 Left Bank is a new mixed-use development in Fort Worth, TX that contains living spaces, restaurants, personal services, retail and grocery stores. They needed a website that would focus on brand recognition as well as display properties available for leasing. Establishing a brand online can be challenging, especially if your website doesn’t work the way it’s supposed to. The design should guide users to the actions desired and simplified language with keywords is also a must. In Left Bank’s case, there is a priority to attract businesses to the area as well as occupancy for the Alta Left Bank Lofts and Flats. As a result, Retail Leasing and Living at Left Bank are treated with bright, bold calls to action. The Retail Leasing section includes everything a business needs to know about the location such as interior/exterior photos, floor plans, surveys and brochures. The leasing brochure, directory maps and an aerial video are also situated in the footer to further promote the leasing opportunities available. Contact information is geared toward businesses interested in making Left Bank their new home. The second objective was to familiarize residents with the new development. A directory of current businesses are displayed that link to a landing page for additional information. A Coming Soon tab is also included to help build excitement for things to come! The Location page includes a Google map as well as a site plan – serving both residents and businesses alike. Industry standards for search engine optimization, site speed, and a secure website are also included in the Left Bank website. Google Analytics code is implemented to track performance and will give us a baseline informing us of things we may need to change on the next iteration of the site. These industry standards are included with every site we build. There is great anticipation for the new stores, restaurants, and services that Left Bank will offer. Although this initial design seems simple, there was careful planning involved to focus on the desired outcome for our client. Are you looking for an attentive, customer-service oriented company that can help you reach your online goals? Fill out our contact form or give us a call at (915) 351-8440.